During the Second World War, British and American soldiers were sent to new and challenging theaters, fighting to survive not only encounters with the enemy but the landscape they found themselves in. Being posted to South-East Asia and the Pacific to fight the Japanese meant soldiers had to learn to survive in the tropics, fighting and living in endless steamy jungle and perilous swamps. In this environment, men had to be able to take care of themselves rather than relying on their unit to supply their needs, something which did not come naturally to the many soldiers born and raised in cities. To help them in this completely alien environment, the British and US armies produced a number of official training manuals and guides to explain to the men how to identify and fight the Japanese and avoid their deadly panji traps, but also ‘jungle lore’: how to find and cook plants that were safe to eat; which animals and insects could kill them; how to identify and treat tropical illnesses and diseases; and avoid the dangers of polluted water and cannibals. 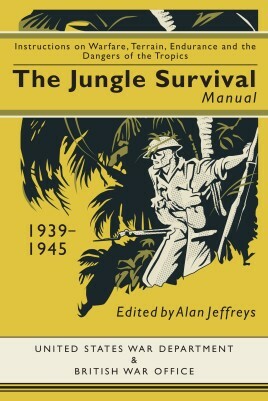 The Jungle Survival Manual brings together the official manuals and information that enabled the Allies to fight in Burma, Malaya, Thailand, Indochina, Singapore and the Pacific Islands and win the war. This paperback volume will appeal to those interested in the South-East Asian and Pacific theatres of WWII as well as those researching their family history. 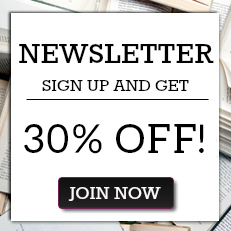 It makes a unique gift for all those interested in survival techniques, and those of traveling to Asia. The Jungle Survival Manual is complete with some 20 diagrams and drawings reproduced from the original guides. Alan Jeffreys is a curator at the Imperial War Museum and is an expert on tactics and training for jungle warfare and the British Army in the Far East during World War II. "Another brilliant facsimile from Casemate - this time essential reading for anyone being sent to fight in climes with which most men were unfamiliar."